In this video, Jason Bermas of WeAreChange gives you the latest breaking news on the speech by Obama. 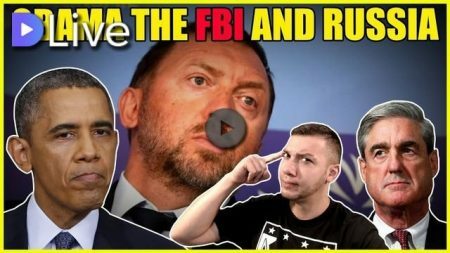 In this video, Jason Bermas of WeAreChange gives you the latest breaking news on Obama, the FBI, Robert Mueller and their relationship to a prominent Russian oligarch. 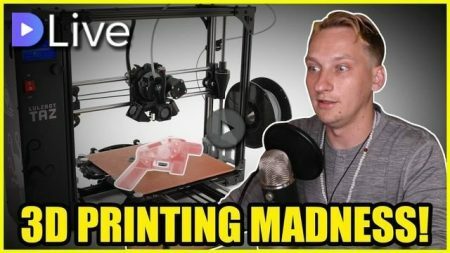 In this video, Luke Rudkowski of WeAreChange gives you breaking news on the latest government fight that cannot be won over 3D Printing. In this video, Jason Bermas talks about the fate of one of Hollywood’s biggest movie studios. 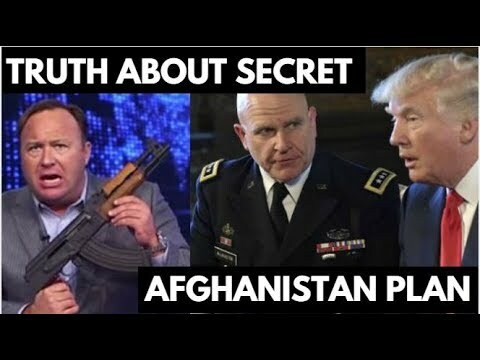 Could a former Obama administration appointee and a billionaire take it over and what ties do they have?